The Boys from the Tin City now have 51 points from 28 games. Emmanuel James, Emeka Umeh and Kabiru Umar were Plateau’s scorers on Sunday as Coach Kennedy Boboye’s wards continue to present themselves as genuine title contenders. In other games also played over the weekend, seven-time Nigeria League champions, Enyimba International put up a flawless display as they whipped Niger Tornadoes 3-0. Bartholomew Ibenegbu got the opening goal in that encounter; scoring via a well-taken free kick. Second half goals from Chinonso Okonkwo and Stanley Dimgba saw Enyimba cruising to another big win as they moved back to third spot with 44 points from 28 games. 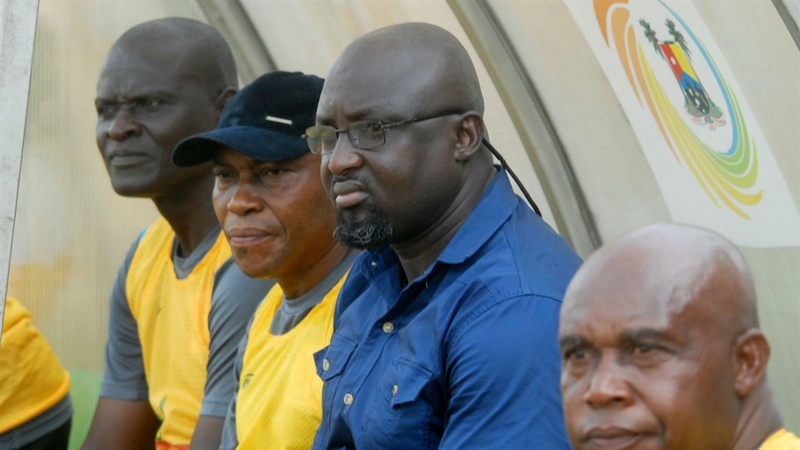 In Enugu, old-time foes, Rangers and Shooting Stars, settled for a 1-1 draw. Godwin Aguda had put Rangers in front before Abu Azeez got his first goal of the season to help Shooting Stars share the spoils. There was an upset in Ilorin where Sunshine Stars stunned ABS FC 2-4 at their home ground. Elsewhere, goals by Usman Ahmed and Chinedu Onyelonu saw Wikki Tourist beat Kano Pillars 2-0 while Abia Warriors also recorded same scoreline against Nasarawa United.